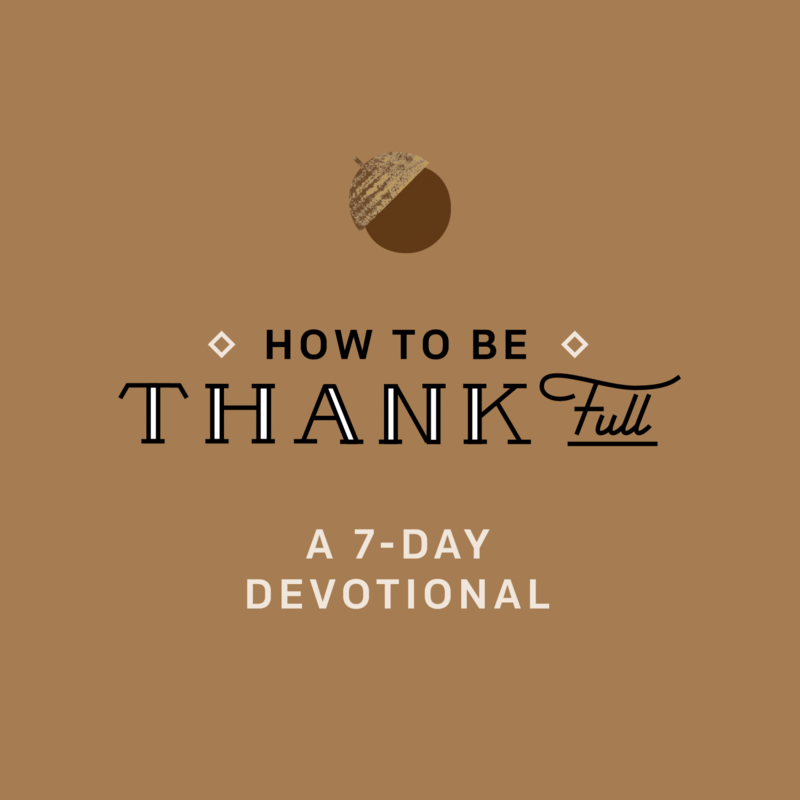 Click the play button to hear Nick's thoughts on today's devotional. A recent study found that most people would rather know for certain that they are about to receive an electric shock than to not be able to predict it. This confirms what we have all probably experienced to be true in our lives. We fear the unknown and want to feel in control of our lives and circumstances. Uncertainty looks different to each of us, but it is always stressful. For some, uncertainty is trying to find a job or waiting to hear if you have been accepted into a specific college. For others, it is not knowing if you’ll be able to provide for your family or wondering how your health will change as a result of a recent diagnosis. Lamentations was written by the prophet Jeremiah shortly after the destruction of Jerusalem. He was living in a very uncertain time. The Israelites had been taken into captivity and their holy city was in ruins. Their future looked bleak and dismal at best. Yet, Jeremiah was able to find hope. He writes, “For no one is cast off by the Lord forever. Though he brings grief, he will show compassion, so great is his unfailing love. For he does not willingly bring affliction or grief to anyone.” (Lamentations 3:31-32). 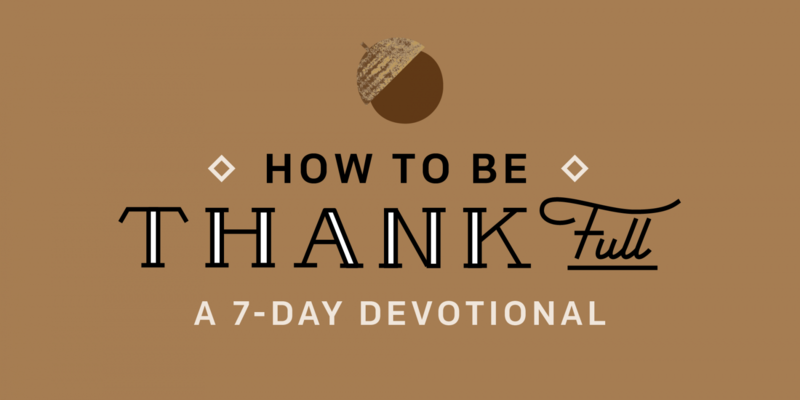 Often, the best way to be thankful for the present is to consider God’s faithfulness in the past. Often, the best way to trust God in our present uncertainty is to consider God’s faithfulness in the past. The punishment Israel received was the result of their disobedience. However, God had also promised future blessing and restoration. Seeing God keep His word in the past allowed Jeremiah to believe with confidence that God would keep His promises in the future. The same is true for us. Trusting in God’s faithfulness day by day grows our confidence in His promises for the future. God is always working for the good of those who love Him, and His love and mercy never run out (Lamentations 3:23-25, Romans 8:28). So even when nothing around us looks “good” yet, we still have a reason to hope. God is not done and He does not abandon us. And for that, we can be thankful. What do you fear most when you think about the future? Why? How has God been faithful to you in the past? How does thinking about God’s past faithfulness change the way you think about the future?